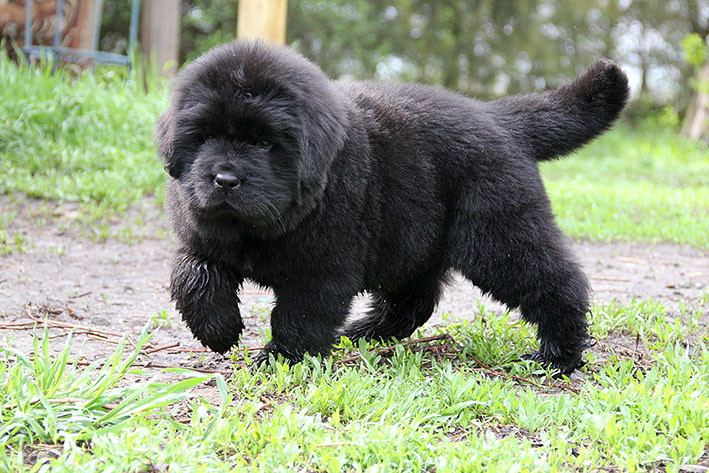 About us | Питомник С БЕРЕГА ДОНА / Newfoundland Kennel "S berega Dona"
Welcome! We are very pleased that you came to visit us! 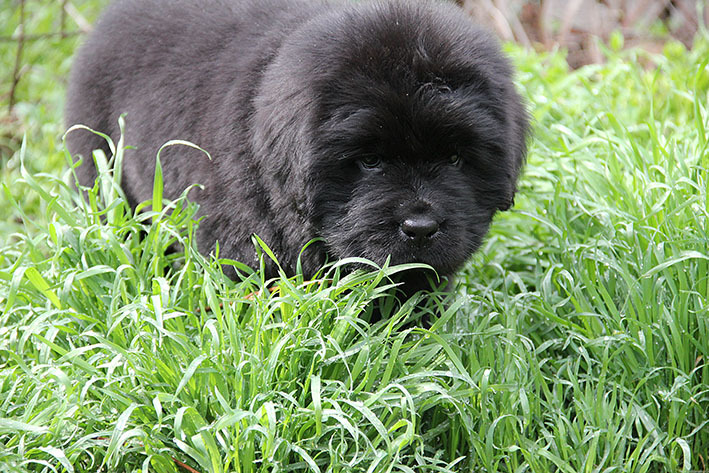 On these pages you’ll learn all about our nursery: about us and our friends, the lives of our dogs and puppies, about our plans and achievements. 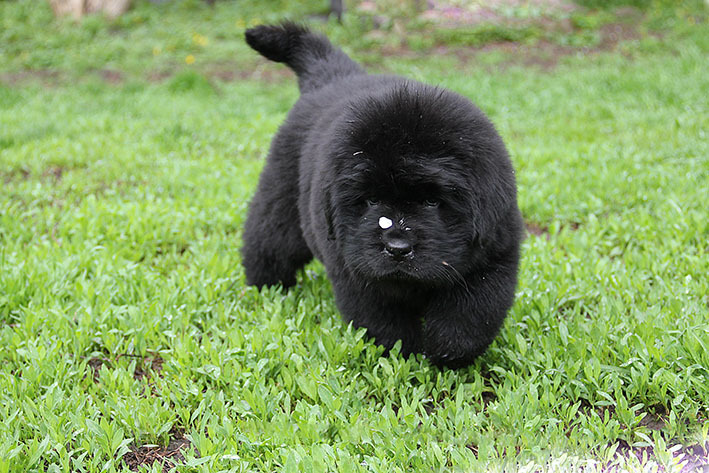 Newfoundland Kennel “s Berega Dona” was registered in RKF and FCI in 1996, joined the Russian National Club of Newfoundland in 2005, but date of birth of the kennel, we believe December 19, 1988. 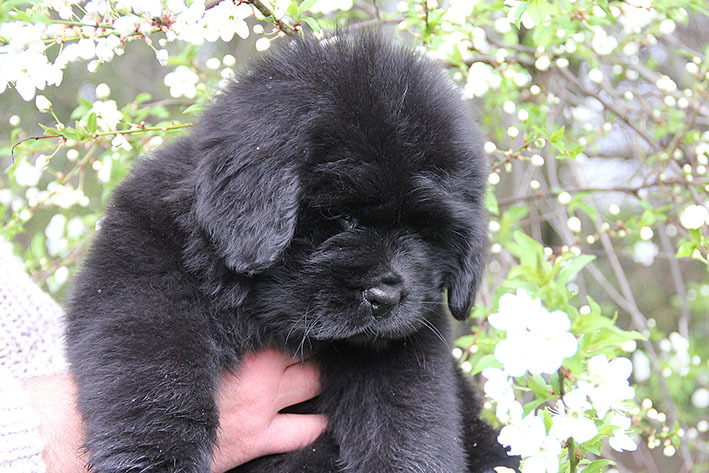 It was the day we first experienced the happiness of finding friend, Newfoundland, and our life has found new meaning!